Older tenants in Grand Central are being replaced by some big name chains. In business for more than a decade, the staff at Mexican restaurant Zocalo is getting ready to close shop. This staple of the Grand Central concourse is expected to be replaced by Shake Shack, the New York chain that is as famous for its long lines as it is for its burgers. Zocalo is just one of many businesses inside Grand Central Terminal that were outbid by other vendors as they neared the ends of their leases. The Metropolitan Transit Authority says it is required to keep the rental process open to the public and so as leases expire, they must accept bidders. Zocalo pays about $320,000 in rent per year, the MTA said. 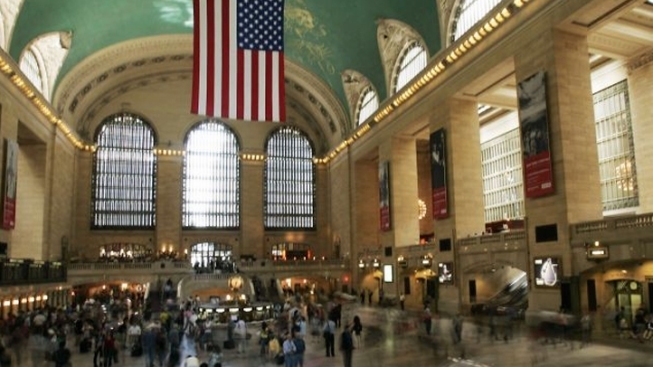 Two city-favorites are coming to Grand Central Station. But some tenants aren't too happy about being ousted by the powerhouses. Pei-Sze Cheng has all the details. The Shake Shack will be paying $435,000 for the first year. By the end of their 10-year lease, the burger chain will be paying $567,000 annually, the MTA said. Still, Andrade and other vendors who took a chance and opened in a much quieter Grand Central a decade ago believe they are being treated badly by the MTA. "Sixty percent of my staff has been with me for six or seven years, they are going to lose their jobs," said Andrade. "It's about a family crew going out of business in this bad economy right now." 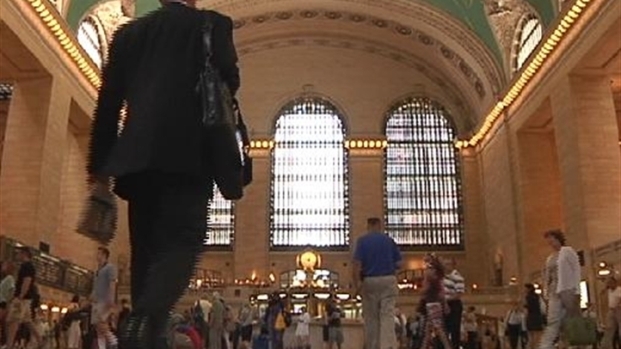 Apple is also expected to open its largest New York City store in Grand Central. It will be built in a prominent space, formerly occupied by the restaurant Metrazur. The MTA says Metrazur was paying $267,000 a year in rent. Apple is expected to pay $1.1 million annually and they gave the restaurant $5 million for the remaining nine years of their lease. But questions of crowd control have come up over these two big name attractions. The MTA has devised plans that will be implemented by staff hired by Apple and the Shake Shack, respectively. The lines, MTA officials say, will not interfere with train travel and will be formed in an orderly way. Melissa Penza of Norwalk is skeptical. "I think it'll get really out of hand, especially if there are any trains that are delayed because you have people getting backed up and if you have a Shake Shack and an Apple store that will make it even worse." But Mike Roeder, who reverse commutes from Manhattan to Connecticut, is curious to see how this will work. “As long as they have them in areas that don't interfere with commuters. It’s a large terminal, it's functioned well for years, can't see it function much worse." For stores that remain, owners are hopeful the crowds will bring new customers. "I think it's going to attract a lot of other people who normally won't come to Grand Central," said Joann Tronscoso. The MTA is expected to approve these plans in a vote on Wednesday.